I have been a stay-at-home mom and bookkeeper for my husband’s siding company for 15 years. I have loved every moment of these years, but now that my kids are all in school, I have decided to pursue something for myself. 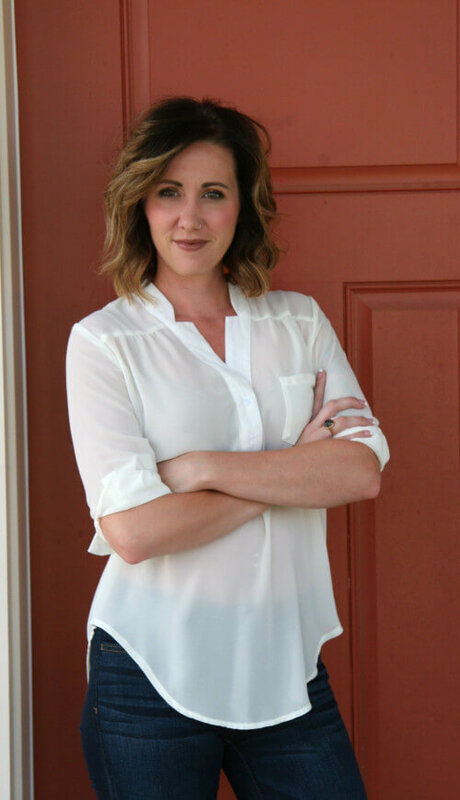 My husband and I have always loved real estate and homes, and have flipped many properties, so becoming a real estate agent only seemed natural. The vast majority of our real estate handlings were through Summit Realty Group and it was a joy to become part of their team! I love our community, the beauty and warmth it offers, the charm and safety our neighborhoods possess, the amazing school districts we have, and the activities our town and mountain location offers. Selling real estate here is a pleasure, and seeing people buy their first homes, forever homes, land that is foundational to their vision, or investment properties is something I truly enjoy. I love meeting new people, sharing in their excitement and pursuits, and helping facilitate and streamline the home buying side of their endeavors!